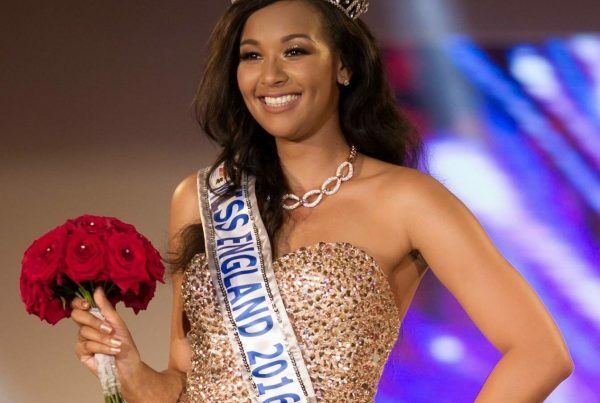 Hammasa made history when she became the first Muslim girl to win the title of Miss England. Hammassa won the title at the Liverpool Olympia and received worldwide publicity with her win. 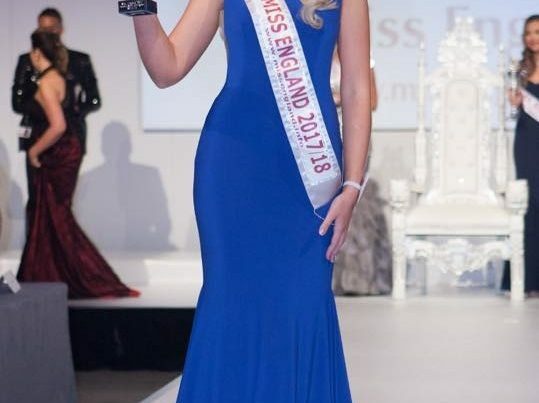 ITV and Sky news with every national newspaper in the UK featured Hammassa who was also featured on the front cover and a 3-page feature of Asian woman magazine and the front cover of Zeba magazine and appeared in Hello & Teen Vogue New York, before her trip to Miss World in Sanya China.